Up to 146 people have died in the latest refugee boat sinking in the Mediterranean Sea as efforts to stop the treacherous crossings flounder. A 16-year-old boy believed to be the sole survivor of the disaster told rescuers at least five children and several pregnant women were among those who drowned off the coast of Libya. 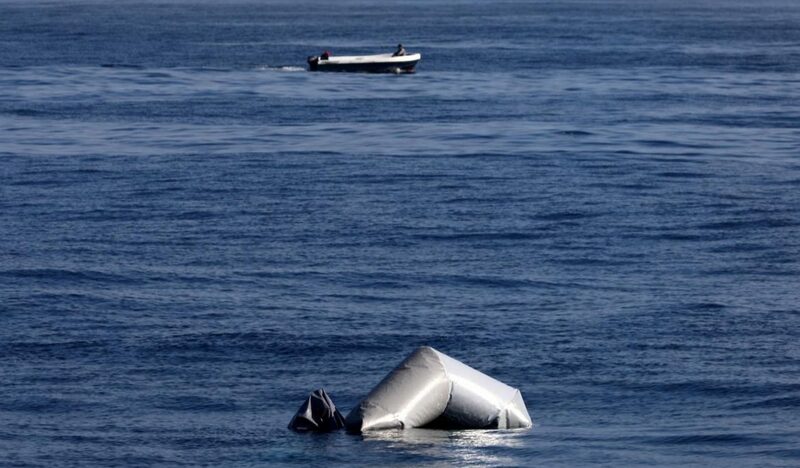 He told the UN Refugee Agency (UNHCR) the packed dinghy was launched from the smuggling hub of Sabratha on Monday but started sinking after hours at sea.